You are the master of suspense. It has made you one of the greatest directors ever. You were able to captivate audiences, mesmerize them, give them a terrorifying feeling. Your films gave me an experience that I will never forget. Hitchock's films were the epitome of suspense. From movies like The Birds to Psycho, he showed the audience a new kind of suspense and terror. He was able to tell a story in such a way that it gave us all a feeling of shock and terror beyond what we had ever experienced. He wasn't afraid to kill off the lead character, or leave the audience with an ambiguous ending, in order to keep them guessing. His camera work, sometimes shot in a single room, showed his ability to tell a captivating story. I have a greater appreciation for cinema because of what Hitchcock was able to achieve in cinema. He is considered the master of suspense because of what he was able to do as a director, producer, and writer. 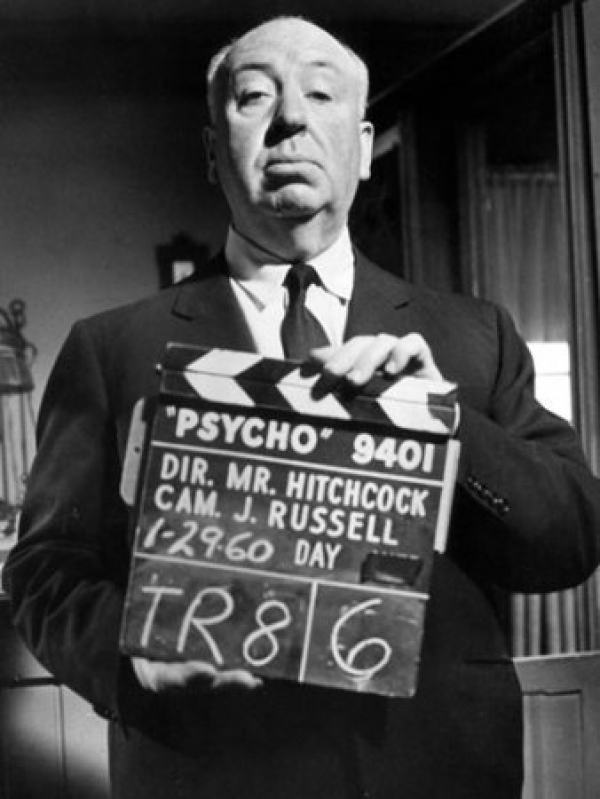 He may no longer be around to make suspenseful films, but he still inspires us with his legacy in suspense and terror. Even more so, he has left a legacy that inspires us all to be better.